Can anyone tell me where the 2/1 Northumbrain field ambulance were based during the latter half of 1917 and 1918? And while I'm at it, has anyone any information about them? I'm trying to make sense of a nurse's service record. Also there's a mention of a week spent in a convalescent home - where might this have been. They were at Stavros from September 1917 through to the Armistice. I can't find mention of where they were before that for the year after their arrival in Salonika in Sept 1916. The Official History Medical Services notes that they took over at Stavros from 83rd Field Ambulance and had 5 nursing sisters attached. They operated more like a stationary hospital or CCS, as they didn't have all the transport of a mobile FA. Most of the convalescent depots were in & around Salonika, but there was also one at Stavros - perhaps because it was so far from the city and it wouldn't be worth sending folks all the way back there?? Thanks Adrian. That's a great help. I have a lovely photo of The Stavros League Champions 1917-1918! and indeed others if you have any interest. Following up on this one. At IWM we have just received a photograph album compiled by an officer serving with 2/1 Northumbrian Field Ambulance. This contains photographs of the unit at Stavros from January 1917 onwards. 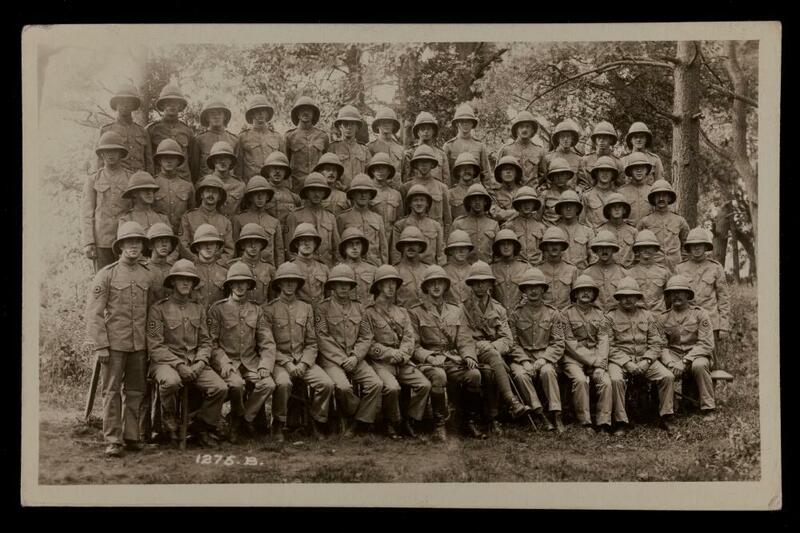 Hello, does anyone have any photos or additional information on the 2/1 Northumbrian Field Ambulance at all? My Great Grandfather, Captain Kirton Ivor Seager Smith served with them. 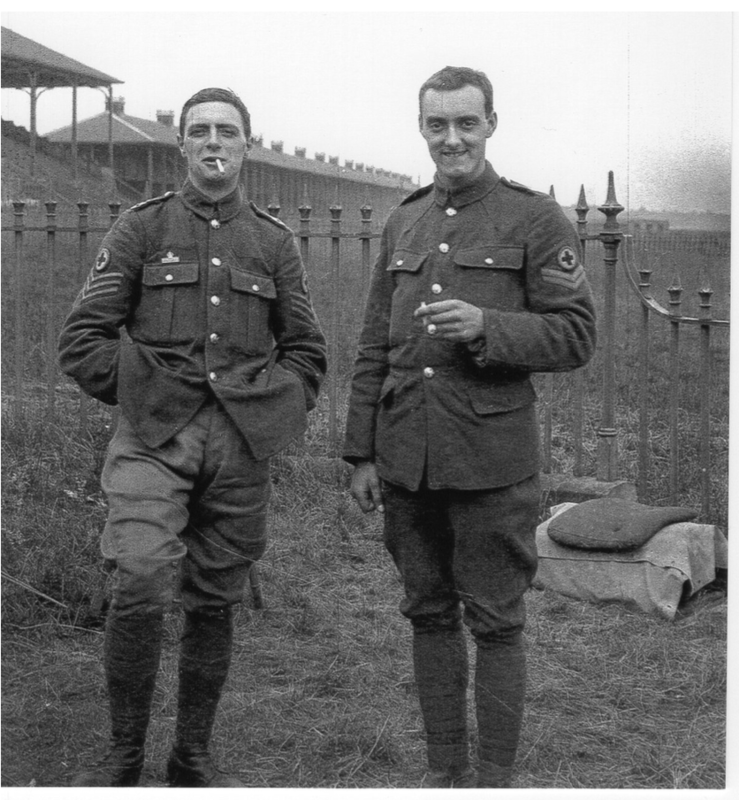 I've come across some very interesting photos of them all based at Doncaster Racecourse before being posted to Salonika if anyone would like to see them? I've attached a picture of them in Salonika. I've just had this thread pointed out to me, I've just discovered a relative in the same field ambulance so am also looking for any information about them. @Seager1923 That photo is great, I'd be really interested in seeing the other photos you mention, do you know anything about it like exactly who is on this? Surely this isn't all of them, do field ambulances split into companies, could it be a particular company or ward maybe? @awakefield Are the photos you mention something we can see on line or do we have to come down to the IWM to see them? No, I don't know exactly who is in this photograph other then my great Grandfather and Captain Charles G Strachan who is next to him. Captain Charles G Strachan's photograph album is at the Imperial War Museum and contains some wonderful photos including a large photo of the entire 82nd Field Ambulance in Batoum. It is well worth a visit to the archives to see the album; I found numerous labelled photos of my Great Grandfather which was very exciting! What is the name of the relative you are looking for? I've attached the images from Doncaster - I hope you enjoy them! Would it be possible to see your photo of The Stavros League Champions 1917-1918 and any others you have? Thanks very much for the booklet, it's great. I'm going to show it to my uncle who's a more direct relative, you never know, he may spot a family resemblance somewhere. Great photos Fay thank you for sharing them, I am curious to know what kind of motorcycle is in some of the pictures, would you mind if I copied one of the images and posted it in the equipment sub forum? The motorcycle in Fay's photographs is a Matchless and the prefix 'X' on the registration number means it was registered in Northumberland. During the war the army bought mostly Douglas and Triumph Motorcycles, however in the early days many motorcycle owners volunteered and used their own motorcyle so the chances are this was originally a privately owned motorcycle. @Seager1923 I think he turns up again in this photo. Is that him on the left of the concert party photo? @Lauramck Yes it is! I'd love to know who he is! 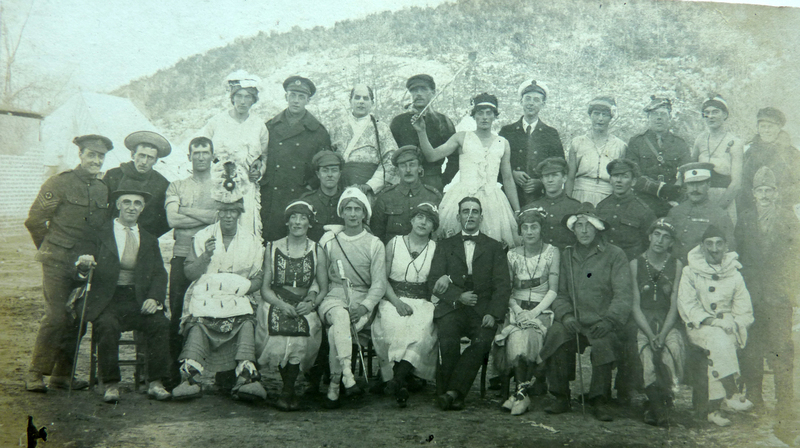 This is a postcard I also have- my Great Grandfather is in the middle but I have no idea who anybody else is. If anyone could give me anymore information that would be wonderful! @awakefield Was it Captain Charles G Strachan's album that was given to the IWM in 2015? Private Jonathan Pearson (his brother) wounded 18th September 1916 died 30th September 1916 buried in Boulogne Eastern Cemetery. 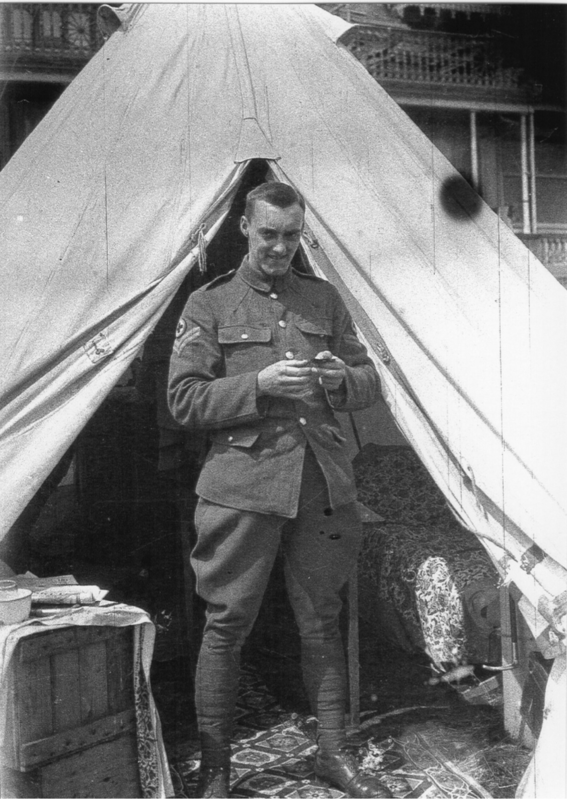 Private William Pearson (their brother) 2nd Northumberland Field Ambulance. Died from effects of gas in 1926. @Lauramck This is a photo of my Great Uncle William Pearson. I think he is in your photo of the Stavros League Champions?! Do you agree? Second from right in white top. It would be great if it is! Can't quite work out if he's in the concert party photo tho. Thank you for sharing photos. 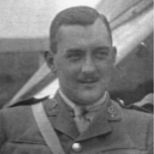 Interests:WW1 - Thomas Burn Green. Hi Kathleen and welcome to the forum. Did you intend to ask a question with your post? yes I did. Sorry but I’m a little confused on the procedures. Your help would be much appreciated. OK, no apology necessary, you appear to have quoted the post by Lauramck with the Stavros League Champions picture, but no associated text/question, at least that is what I can see. If you just submit the question again as a reply in this topic. We can take it from there. ‘In order to understand Thomas’s return to service after being wounded, we must turn to a future event, in that he was eventually transferred to the Queen’s Own Cameron Highlanders and renumbered as Private 204148. 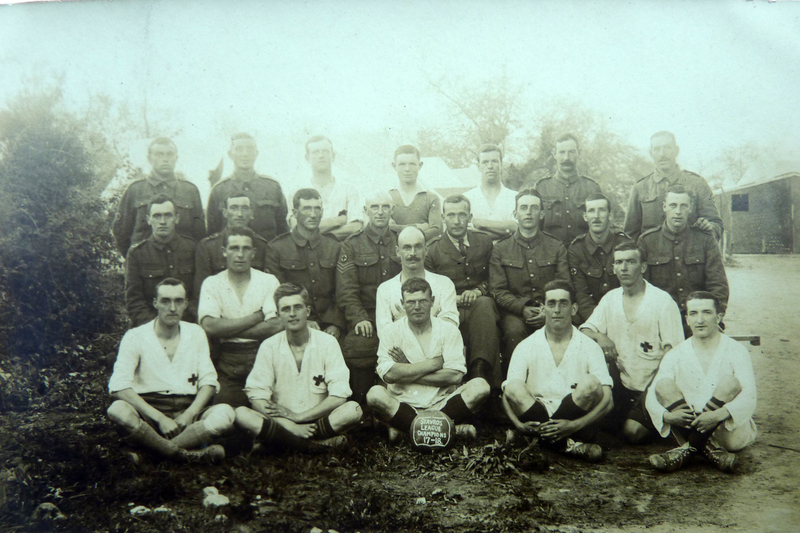 Not knowing Thomas had served in Salonika I then googled and the Great War Forum came up and to my amazement the photograph of Thomas Burn Green in the Stavros League Champions 1917/18 came up. Thomas is far left, second row from the front. I have attached the same photo with the notation of Thomas. I note from previous thread that there may be other photographs eg at Doncaster Racecourse and wondered if I might identify Thomas on any.